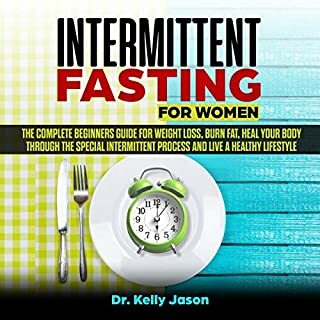 Mediterranean Diet: The Essential Beginners Guide for Men and Women to Weight Loss, Burn Fat, Reset Your Metabolism, Heal Your Body Through the Low Carb Fat Food Plane and Live a Healthy Lifestyle. 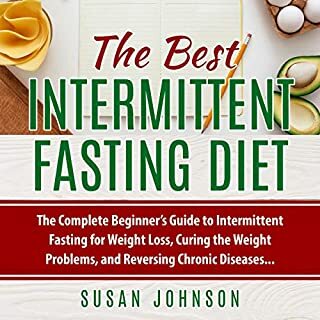 If you are tired of being fat, of using complicated diets and always being in a bad mood, then there is an alternative for you! Are you looking for a way to burn fat? Have you tried a lot of different diet programs without seeing any of the promised results?The Mediterranean diet is more than just a diet - it’s a sustainable way of life. The traditional Mediterranean diet reduces the risk of heart disease. The diet has been associated with a lower level of oxidized low-density lipoprotein cholesterol - the "bad" cholesterol that's more likely to build up deposits in your arteries. Thanks to the incredible strategies presented in this book, you will learn the best and most powerful social media marketing techniques to make money using social media marketing and create abundance in your life. You see, most people go through their day exchanging their time for money and having a miserable life which they cannot change. But you are different. The fact that you are looking for practical solutions to your financial problems means that you are on the right path to success and this book will make sure that you get real results very fast. 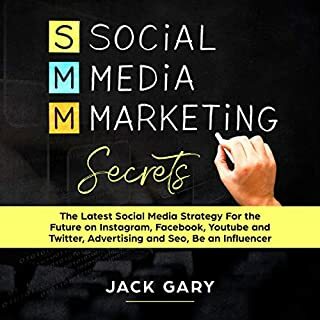 Thousands of students have achieved their goals by mastering the must-see social media marketing strategies presented in the book, which go into the little details that can make or break your business while providing actionable steps. Every chapter goes into actionable strategies that will allow you to set up your first social media marketing campaign in just a day. What are you waiting for? Don't wait any longer! Scroll up and click the ‘Buy Now’ button to begin the journey to the life of your dreams! 1 hour into the book the author starts talking about getting followers on youtube and twitter. I have heard no good advise about facebook marketing in the book. I recommend this book is you are new not only to Facebook advertising but to digital advertising in general. If you have My digital marketing experience you will find this book way too basic. Great guide.Really a good book for that people who want to advertising. It is easy to Listen, understand and implement. This is a terrible book...Audible has a habit of marketing trade books so poorly written it’s a waste of money for me. In this book anyone, I repeat anyone should be able to learn the basics of Facebook ads! Well worth the listen and I am excited to implement these techniques in my own business helping me to grow it. As a computer savvy but newbie baby boomer to Social Media Marketing, I needed reference material that would challenge me to learn more but understandable at the same time. Awesome book on Facebook advertising!! Awesome book on Facebook advertising!! I love love love the fact that this book is printed on demand and will be updated as facebook changes, so that the information is always current, no matter when you purchase the book!! I have never seen that before! This guide is very informative and useful. I want to learn Facebook Advertising 2019 and I bought this book to get some information about this topic.This guide is very informative and useful. I likable this guide and would advocate it for those that would like such variety of info. Facebook is the ultimate tool for small businesses in my opinion. I own a small animal-related business and made the decision recently to promote a post on my business facebook page using their ad services. It was pretty overwhelming. There were a lot of options for target population, budget, ad type. I really didn't feel like I was using all the resources Facebook offers to my best advantage. I grabbed this book for a little crash course on facebook marketing. It has been amazingly helpful. It talks about the advertising algorithm, ad and page optimization and a lot of other really interesting topics. 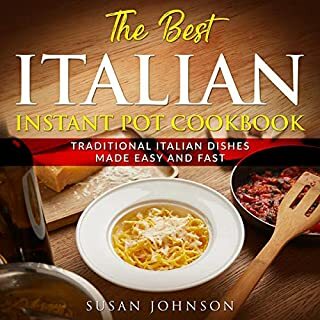 This Audiobook was an excellent guide for Facebook advertising. Amazing to be walked through a proper campaign set up from scratch as opposed to trying to figure out exactly what I should be doing. I am very pleased with the content. A well-detailed guidebook on Facebook advertising. A well-detailed guidebook on Facebook advertising. This book contains the basic tools of to advertising your brands in Facebok in a profitable way. In fact, I found the book quite helpful. The value of this book is that it's about so much more than Facebook. The part about creating your offer and your hook is *invaluable*.The timing is great - Facebook is getting more challenging and the race is on to master it while keeping up-to-date. Thanks for publishing this! This is a great learning audiobook about facebook advertising. The author has designed very informative guide book to explain the term facebook advertising. The proven method here this book. All Facebook advertising ads method step by step. Well written via Author. Thanks to the Author for this guidebook. Prescribed !! Wanting to get into social media marketing made me get this book, among others. The book gives you a very clear perspective how to generate content, get a large following and succeed in facebook marketing. Highly recommended! This book is a great tool for people with small businesses. While it can seem confusing or even intimidating at first glance, Facebook has proven itself time and time again to be more than useful to anyone. I picked up this book in order to help me with the world of Facebook advertising. This book basically outlines everything you need to do to make your Facebook marketing perfect. I really liked this book because described Facebook not only from the tool perspective but also giving some useful tips about each type of tools on Facebook for creating marketing campaigns, the issue I found is that the book is difficult to follow on each paragraph line (meaning that you need to sit in front of the PC) so you can understand all the options, menus and sub options referred on the material. 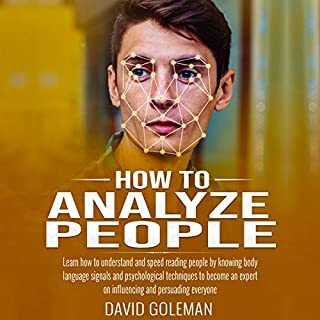 An excellent book on Facebook Advertising 2019! 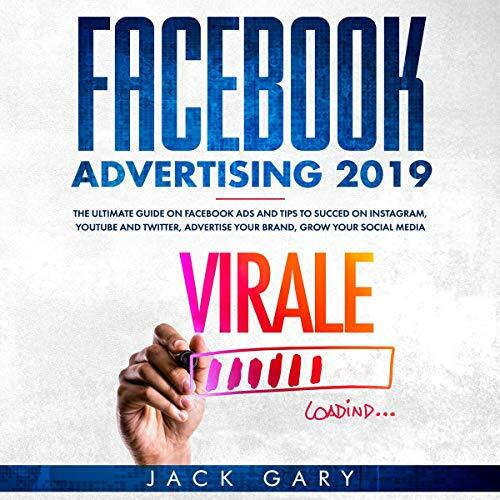 An excellent book on Facebook Advertising 2019! 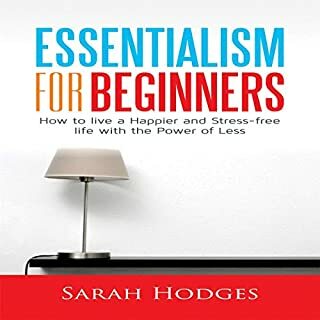 A great read,valuable content...A complete guideline about topic.Everything /information that is given in this book has worth.Thanks author for such a great book! Very good guide book!All the information about the lean Avoiding project mishaps by explaining what a good metric is, guiding you between various business models and marketing strategies, and shows you the key metric you have to keep an eye on based on the type of your startup.Thanks to the Author for this guidebook.